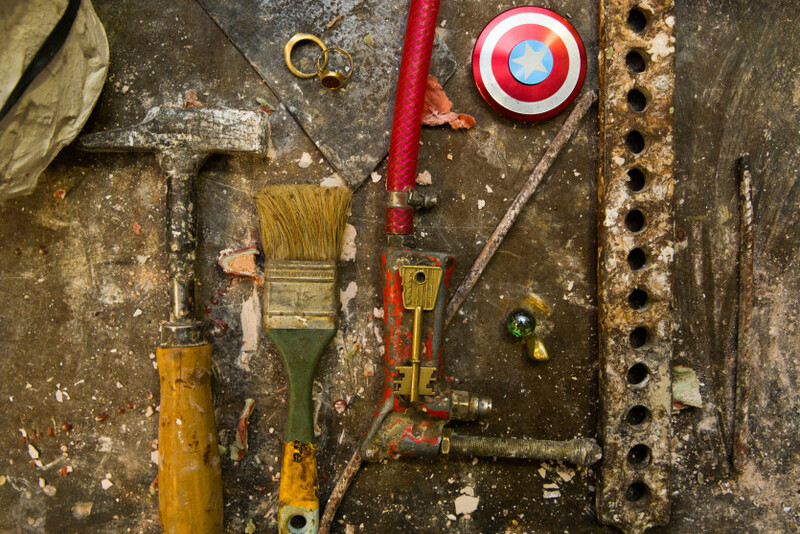 You’ve never seen anything like Luna Paiva’s workshop. 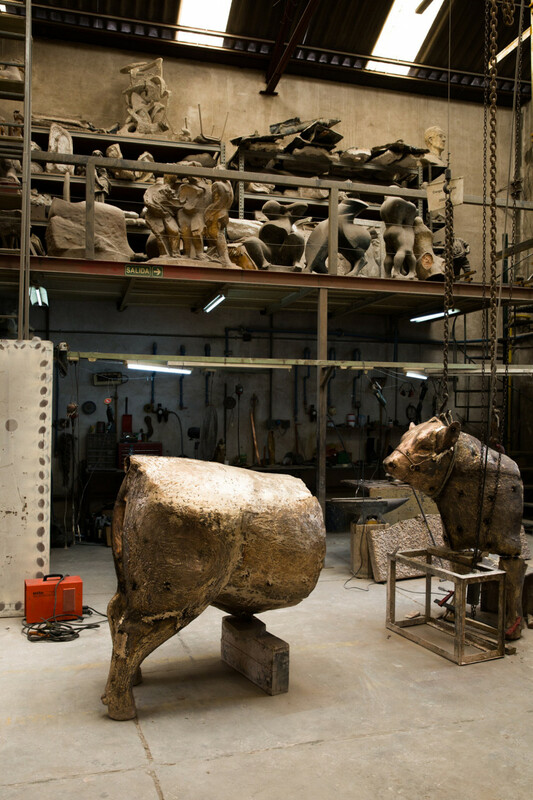 We’re going to put it bluntly: We’ve never seen anything like The Foundry before. And we’ve seen a lot in our day. 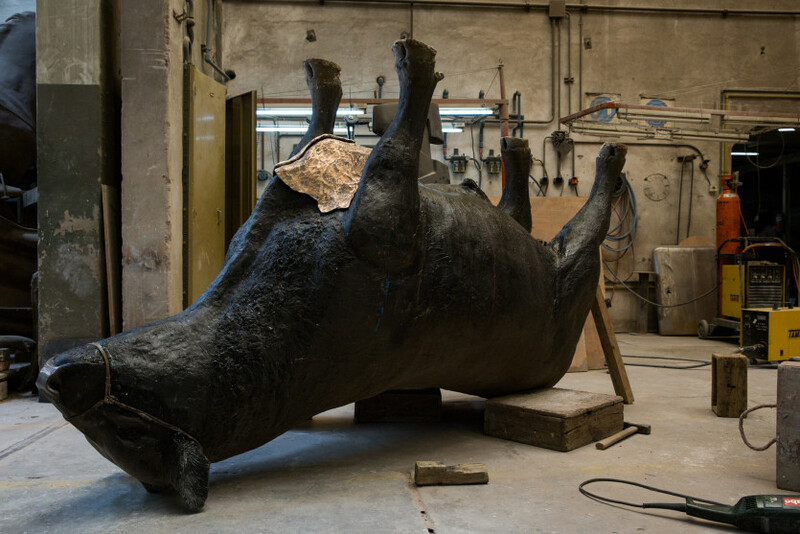 Upside-down life-sized iron cattle are tethered to thick industrial chains, clay mermen torsos line shelves, and cement riderless horses tower over us as we follow artist Luna Paiva to her suspended gold-hued rock sculpture right in the center of it all. 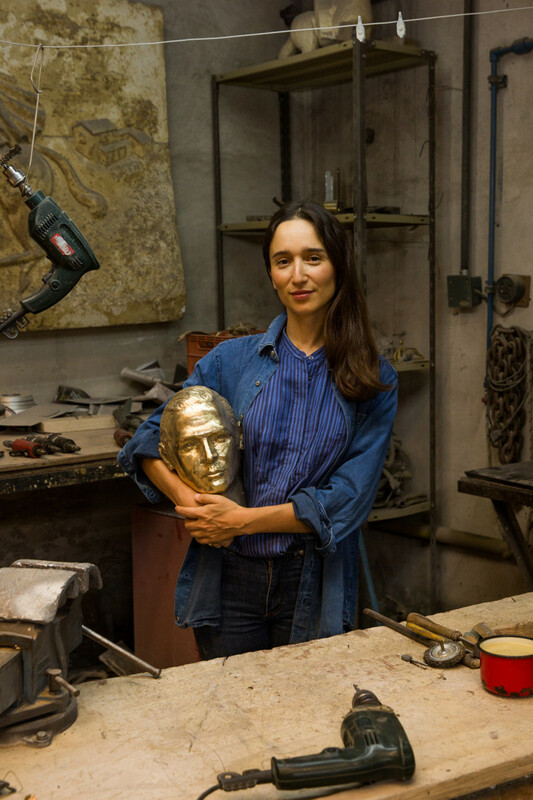 Paiva, who was born in Paris and resides in Buenos Aires, calls The Foundry—a fourth-generation workshop that creates commissioned statues for the Argentine capital (and private clients)—her creative home. 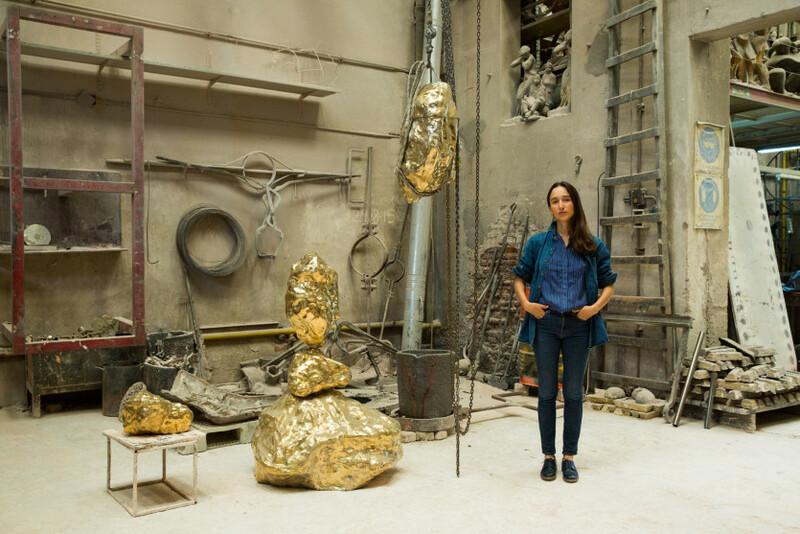 It’s where she casts her large-as-life objects—boulders and cacti have become her signature—in bronze. 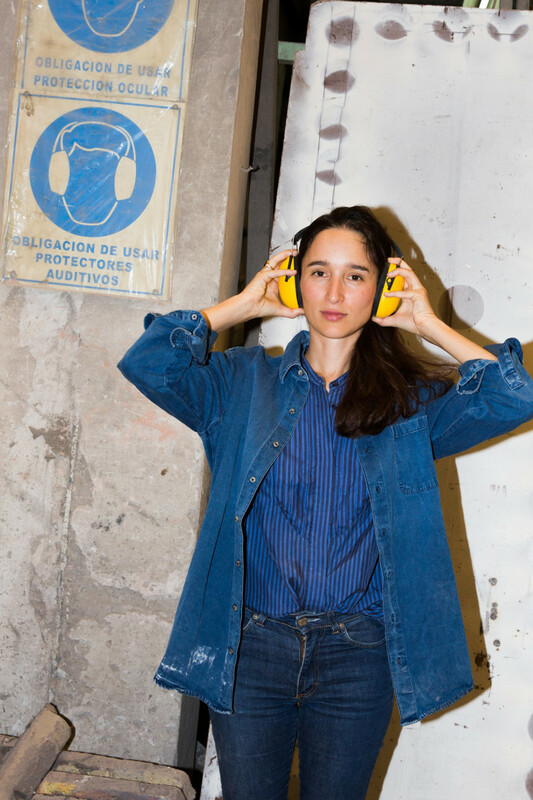 Her work is so striking, it’s landed her a permanent exhibit at the Museum of Modern Art in Buenos Aires and to international art fairs like Art Basel Miami. 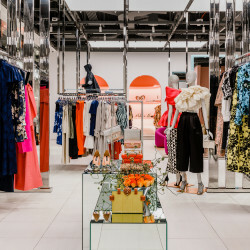 Legendary luxury fashion maison Hermès even tapped her to create the whimsical window displays for their boutiques...twice! 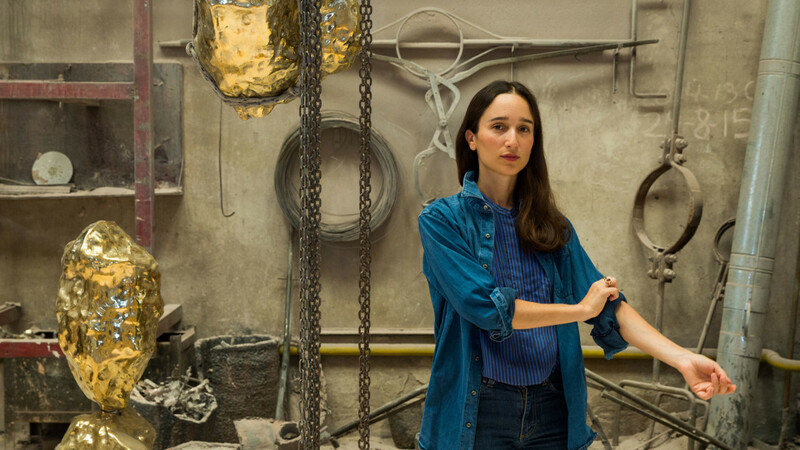 But before she began forging glistening objects out of bronze, Paiva lensed editorial spreads in international glossies like Vogue Italy and L’officiel Art. 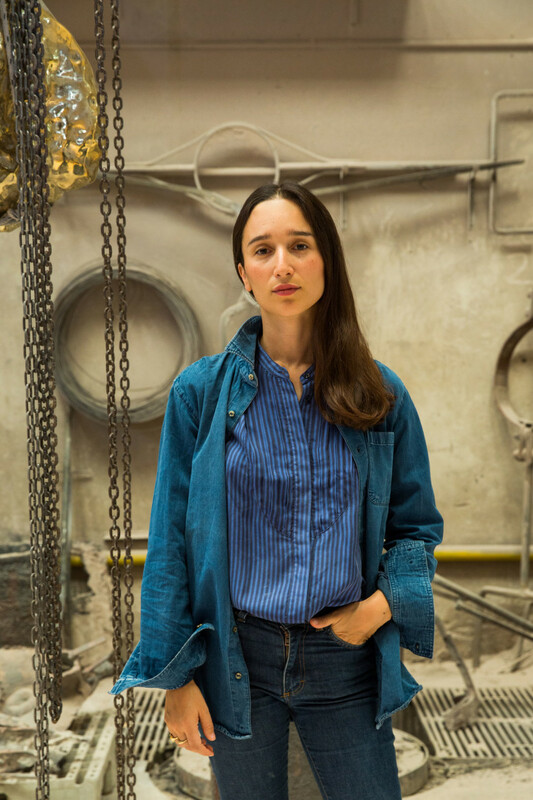 It isn’t all that surprising when you note Paiva’s strong connection to different media: her father, a painter, and her husband, world-renowned artist Leandro Erlich. Now she’s expanding, nay, shrinking her craft and collaborating with fashion label Acheval Pampa to create sunburst pendants. When was the first time you remember being exposed to art? Was there a moment you realized it could be a career? What was the first piece you ever sold? Do you have any pieces you will never let go? 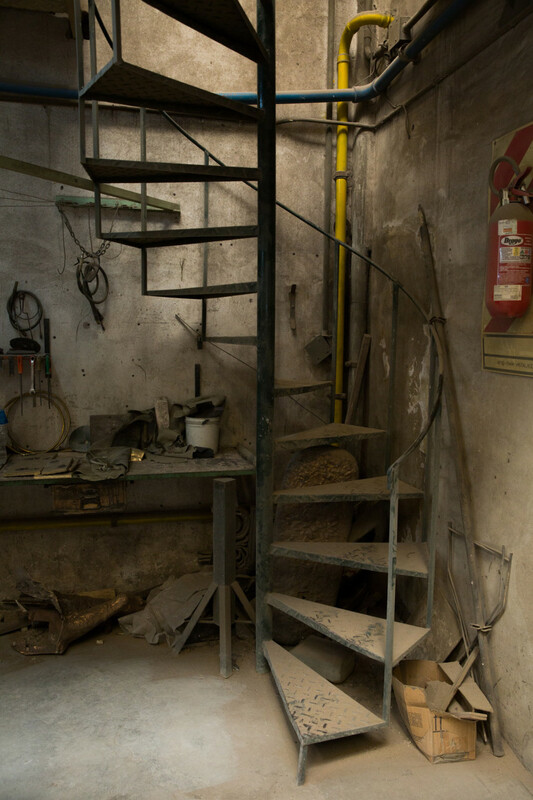 So how did you get into sculpture? You’ve also done photography, set design, and direction; is there another art medium you’re going to tackle next? What was the inspiration behind that? What has been your most elaborate and difficult project? This space is incredible. When did you discover it? “I was working on a series of photographs about apartment entrances, places where bronze (door fixtures and lamps, for example) coexist with plants in a kind of stoic continuum. Somehow these two subjects merged, and I started doing plants in bronze. Once I had the idea, the space, and the founders appeared—like the stars aligning. Does it influence your creative process? 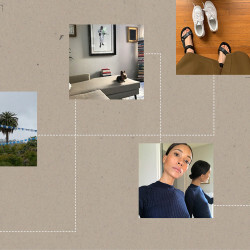 Can you walk us through your creative process? 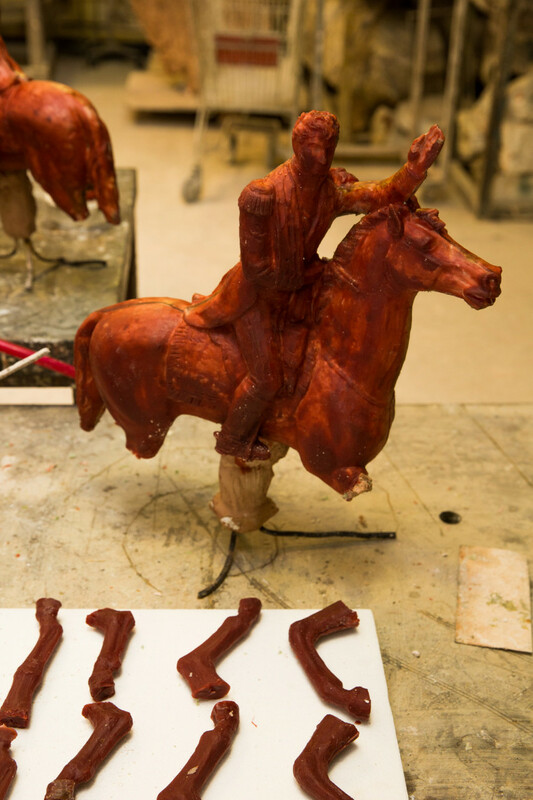 What’s your favorite part of the casting process? What was it like creating smaller fashion pieces for Acheval?